For almost 70 years of service, Bajaj has been known for being one of the best motorcycle manufacturers in India. Bajaj is considered as one of the company that named itself in accordance to the owners’ last name or family name. However after all years of experience the word Bajaj will soon be removed in all their product, service and showroom. Just like for example the two famous and popular motorcycles that they manufacture which are the Bajaj Pulsar and Bajaj Discover. 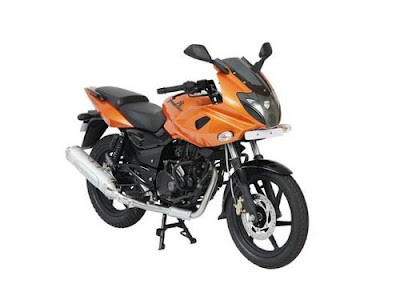 Both of the said motorcycle will now be known as Pulsar and Discover. The change is being approved by Rajiv Bajaj which is the eldest son of the chairman of the company, Rahul Bajaj. This is actually not new with growing businesses or company. There are a lot of company that changes their name because there's no need for their name to be added on their product since people already know about them and the product that they are producing like Hindustan Unilever, ITC and Procter & Gamble. After the study and analysis of the company, they are starting to remove the name Bajaj in their product and business cycle. And they are confident that even without the name Bajaj, it will not decrease the sales that they have and in fact the company forecast to increase their sales in future. Well, it is not all about that name, it is all about the product of the business that will make it popular. 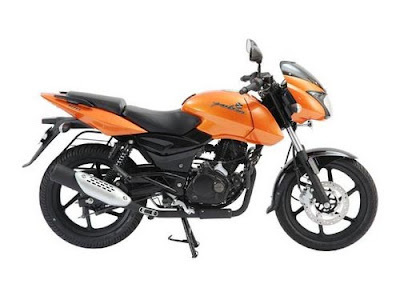 Bajaj already proved to their customer that they can provide a high quality product. The name of a certain company is important because it will keep the distinction between the best and not. As time goes by, if the consumer already comfortable of using the certain product for long period of time, so there is no need for them to go to other company and will stay to the same company or manufacturer no matter what will happen with the name of the company as long as they will keep the same quality that they are giving before. We really can’t stop changes, and what we can do is to learn how to adapt the changes. Bajaj is one of the companies that has plan for a better future of their organization, they are trying to make some changes of name because they believe that even without the name Bajaj, the quality remains.